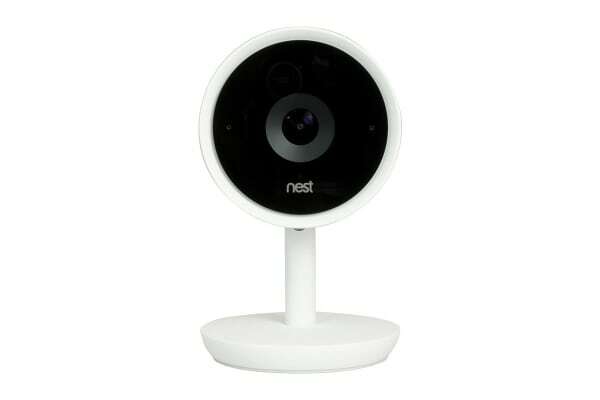 Equipped with face detection, Nest Cam IQ can spot a person from a dog or object. Secure your home the smart way. 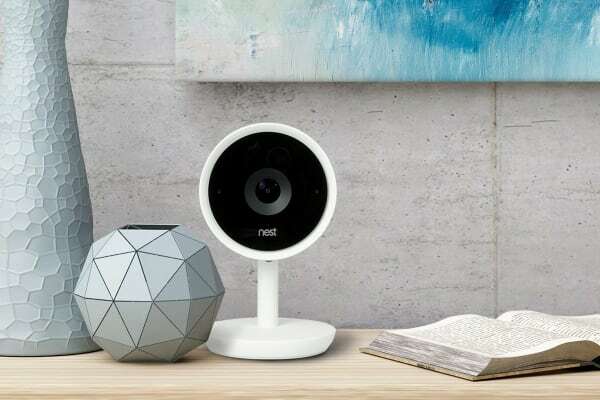 The Nest Cam IQ Indoor Security Camera knows the difference between a pet and a person, and uses advanced motion-detection algorithms to alert you when someone is in your home. The security camera comes equipped with Supersight – a powerful combination of 1080p HD recording, a 4K sensor with HDR and intelligent imaging – meaning crystal-clear footage at all times. Nest Cam IQ’s Supersight will zoom in on someone walking in your house, tracking their movement and still show you the full picture. Clear, crisp audio 7x more powerful than the Nest Cam Indoor – You’ll be able to scare off any intruders, or tell your dog to get off the couch remotely with Nest Cam IQ’s noise cancellation and echo suppression loud speaker. 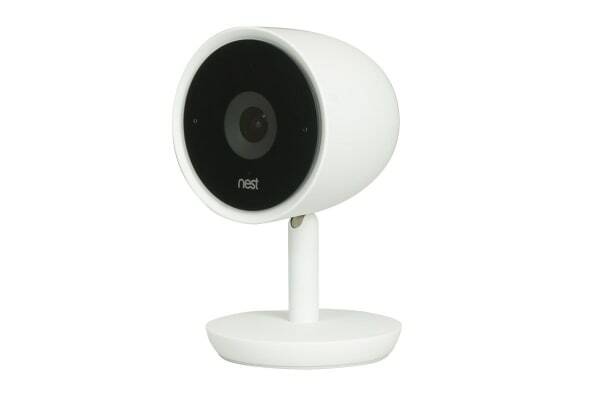 With invisible infrared LEDs and HDR technology, the Nest Cam IQ can see in the dark. Whether it be low light conditions or pitch black, this little smart camera allows you to view your room clear as day. The Nest Cam IQ Indoor Security Camera connects to Wi-Fi, allowing you to monitor what’s going on while away from home. Simply use the Nest Aware smartphone app and subscription to unlock the full potential of your Nest Cam IQ. The security camera is powered by mains power rather than battery, meaning that it won’t run out of battery. Missed an alert? No problem. With a Nest Aware subscription, activity from the last three hours is saved in the Nest app. So if something happened, you’ll know when it started and ended and see a key photo from the event. We are not affiliated with the manufacturer. This product is an international model imported from distributors.